You’ve seen them as a way to define property lines, to confine water, and to beautify landscapes, but have you considered adding retaining walls to your home landscaping? 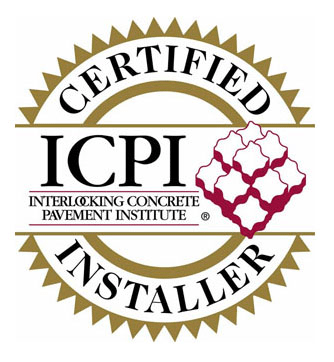 Their curb appeal adds instant value to your property as well as beauty and definition. Take a look at these five types to understand the differences. Long straight piles made of wood, concrete or stone are placed vertically, 2/3 of their length being deep into the earth, which prevents them from loosening or breaking. The remaining 1/3 of the pile is exposed and back filled with earth on one side, making a very strong wall that can withstand pressure. Using slabs of metal, concrete, wood or natural stone, anchored retaining walls have segments that are fitted tightly together and fastened to the vertical surface by cables that are driven into the earth or rock behind them. At the business end of each cable is an expanding anchor that holds it firmly in place. Having the shape of an upside down T or L, a molded block of concrete is set deeply in place with the extended bases being buried by the earth they are retaining. The upright portion is narrower at the top and widens toward the bottom adding stability. Frequently constructed from brick or stone, a gravity wall is thicker at the bottom than at the top and slopes outward from the top. The back is straight and a cross section would appear to be leaning on the earth it holds back. The base is buried to prevent it from sliding. This is similar to the piling wall only instead of piles, it uses “sheets” of metal, concrete or wood. You often see this type of wall holding back rock and earth along highways that go through mountains. 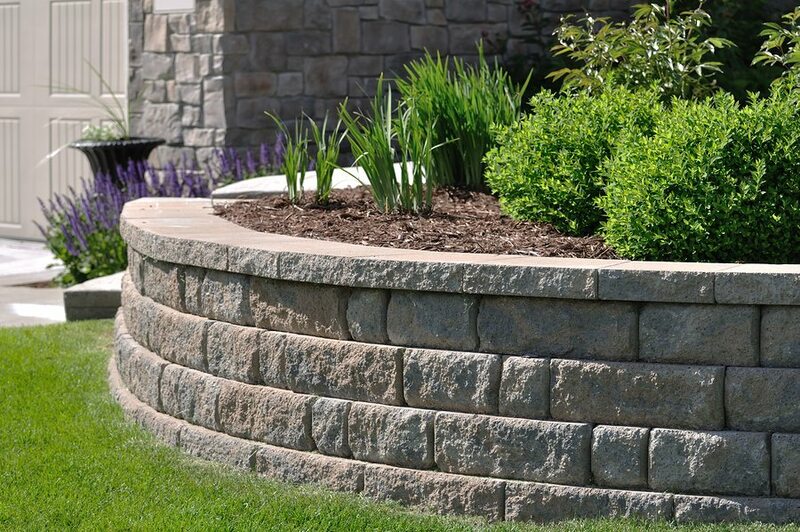 Get some help from a landscaping professional to understand which type of retaining walls will work best for your application. They will be able to make your vision a reality and you can sit back and enjoy the beauty.